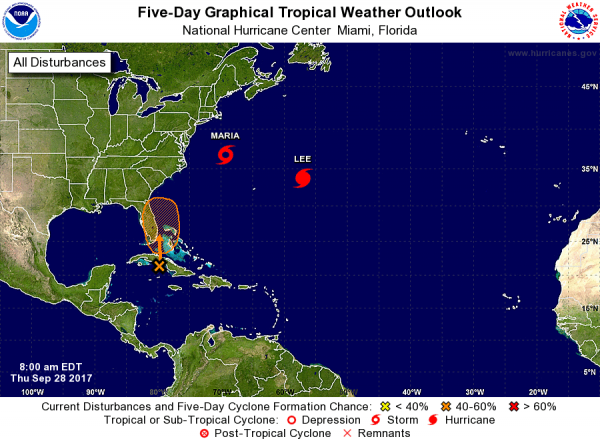 A weather pattern south of Cuba is being monitored as something that could potentially turn into a tropical depression or a tropical storm near Florida by this weekend. 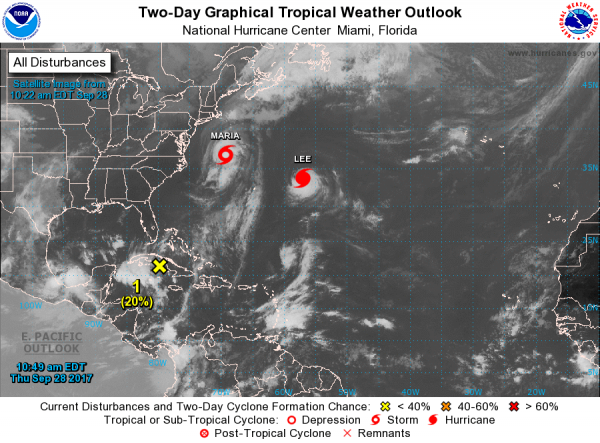 The National Hurricane Center said that there is a large area of cloudiness and showers from the northwestern Caribbean Sea across Cuba to the Bahamas. 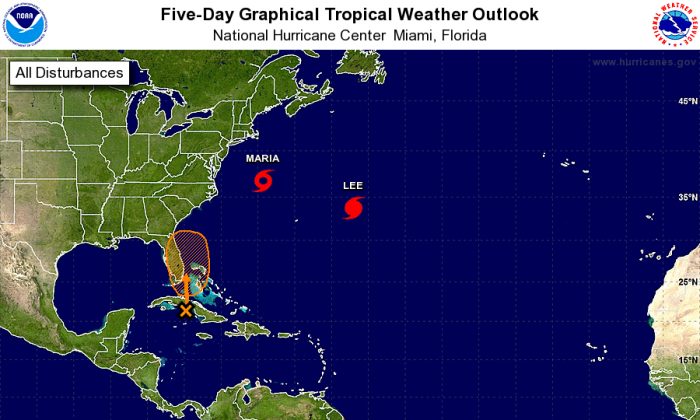 It is expected to move north over Cuba and toward the east coast of the Florida Peninsula over the next few days. The National Hurricane Center gives this induced area of low pressure a 40 percent chance of development into a tropical depression or tropical storm within the next five days. 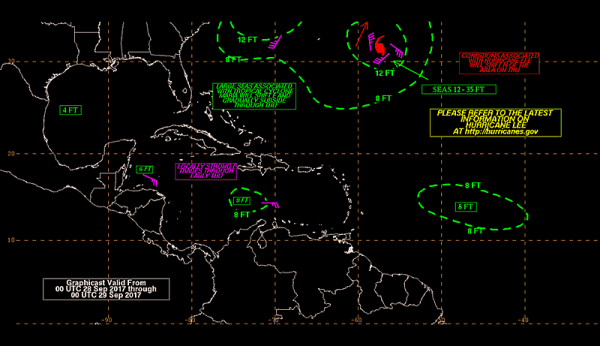 Regardless of whether it develops into a storm, the system is likely to produce heavy rain over parts of Cuba, Florida, and the Bahamas during the next several days, the National Hurricane Center forecasts.